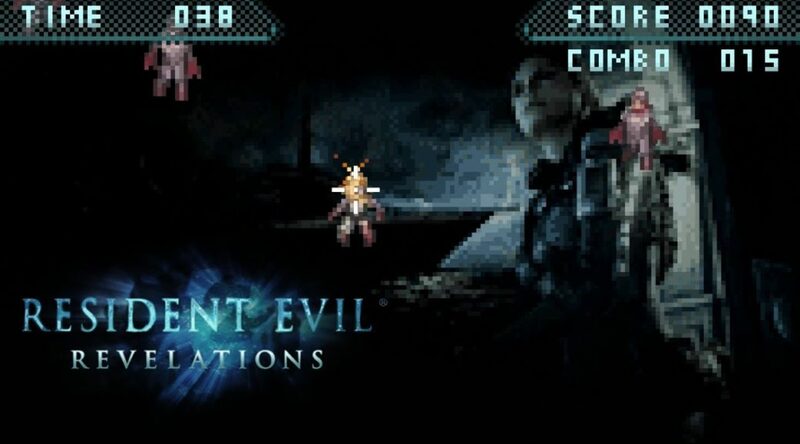 Capcom has announced that 2 exclusive minigames are going to be included in the upcoming Resident Evil Revelations 1 & 2 for the Nintendo Switch. The two exclusive games, Ghost Ship Panic and Ghouls ‘n Homunculi will both contribute to BPs and Rewards for the game’s Raid mode. In Ghost Ship Panic, you shoot oncoming enemies before they escape in a very Duck Hunt fashion. In Ghouls ‘n Homunculi, you explore the 2D side-scrolling environment as Barry Burton to unlock exclusive rewards.